Operating a franchise gives you a leg up on independent business. The national and regional brand recognition is a valuable commodity that helps bring customers into your business. But the perks of running a franchise come with strings attached, and ongoing franchise royalty fees can prove to be costly when you are trying to cover operating expenses. Getting a traditional small business loan to help with cash flow problems has become increasingly difficult as banks and other traditional lenders make it harder to qualify. But Business Lending Authority is here to help with fast and easy unsecured business financing. With our franchise business financing, you could have $1,000 to $1,000,000 of operating capital in your bank account within 48 hours! Applying for a traditional small business loan can be frustrating and time consuming. The current economic climate has made traditional lenders leary of indiscriminately giving out franchise business loans. Business owners with bad credit or outstanding debts are unlikely to get approved. Traditional lenders also require a track record of consistent cash flow, multiple years of tax returns, collateral and personal guarantees. Even if you are approved, it will take several months to gain access to your funds. Don’t waste time waiting to be declined by traditional lenders. 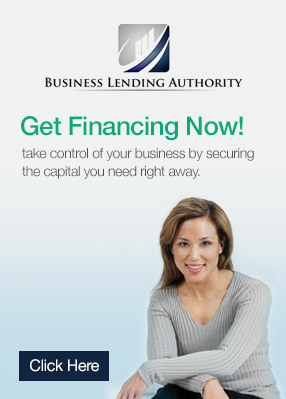 Let Business Lending Authority put you on the fast track to franchise business financing. Our unsecured business financing is available to franchise owners with good or bad credit, and our turnaround time is second to none. We generally approve 90% of all applicants, so it’s likely that you will qualify for our franchise business financing. Within two days of applying, we will let you know if you are approved. If approved, you will have $1,000 to $1,000,000 of franchise business financing deposited into your bank account within 48 hours! While your competitors are waiting forever to hear back from banks, you will have the cash to renovate your facility, hire new staff, purchase new yogurt dispensing machines, or to fund a marketing push. Must be a franchise business that has been operating for at least 6 months. Must have monthly gross sales of $15,000 or higher. Collateral which you could lose or demands for liens on your property. Restrictions on how you use the money you apply for. Traditional business loans that take months to obtain, if you pass all the strict requirements. If, by some miracle, you qualify for a small business loan from a traditional lender, they will restrict the ways your financing can be used. Their restrictions can be counterproductive as they may prevent you from addressing your business’ most pressing concerns. Business Lending Authority Believes in cutting through the red tape to help your business thrive. With our franchise business financing, you can use the funds however you see fit. 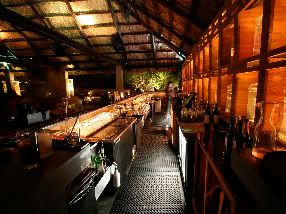 You know your business better than anyone and should have the flexibility to use your expertise to allocate funds. Get access to ongoing franchise business financing from Business Lending Authority. After you’ve paid back 70% of your original cash advance, we allow you to reapply for additional unsecured business financing. Banks and traditional lenders require 95 to 100 percent of the original loan to be repaid before allowing you to reapply for another loan. With Business Lending Authority, you have the comfort of knowing that access to liquid cash is available with our ongoing franchise business financing. There are always unforeseen circumstances in business, and you could be left holding the bag if something were to go wrong when cash flows are low. Use our ongoing franchise business financing to pay health department fines, repair a broken HVAC system, or to install a new hot water heater. Help your franchise business run like a well-oiled machine with franchise business financing from Business Lending Authority. 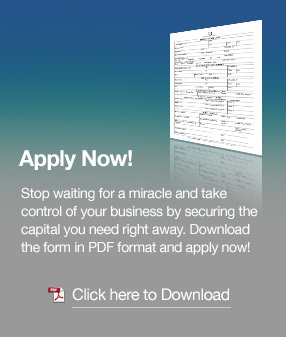 Simply fill out the form on the side of this page to get started, and get the franchise business financing to help your operation thrive. Apply now!